The height is 317.9 mm. The width is 300.8 mm. If you did not find the format you need, we can provide it on request. The product is not a finished product, but a program for embroidery on a specialized embroidery machine. 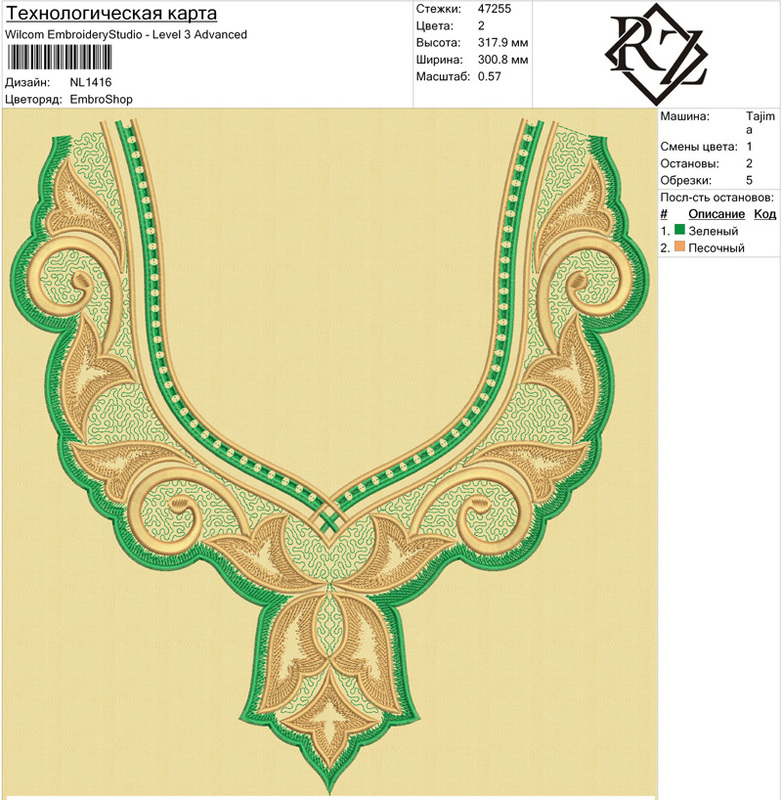 You must have an embroidery machine and be able to transfer the embroidery file from the computer to your embroidery machine. When scaling, I am not responsible for any deficiencies in the quality of the finished product. The link to instant download will be provided immediately after the verification. Due to the fact that the product is a downloadable digital file, claims for a return are not considered. In the case of a motivated claim, corrections and additions are possible.